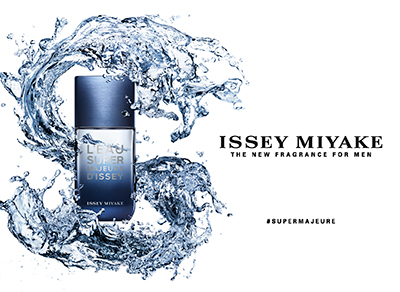 Issey Miyake, a visionary who always seeks the essential and the innovative, loves to create unexpected mixes. Drawing inspiration from art, architecture and personal encounters, he marries tradition and the avant-garde, sobriety and colour, nature and sophistication, craftsmanship and high techology like no one else. Issey Miyake is not a style but a genuine spirit of creativity.